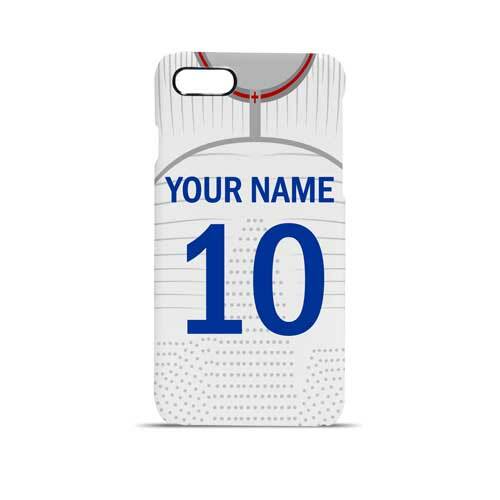 Support England football this summer and create your own personalised England football iPhone 8 case cover. Add your surname and your lucky number to the design so it personalised to you. This case also fits the iPhone 7s and iPhone 7. Your surname will appear on the on one with your lucky number below it. Wherever you’re enjoying your favourite hot drink – in the office, at home or at the match your iPhone 8 case cover will be easy to identify. .